The changes looks decent but is it too simple to be approved? Patch Notes need update. Writing this now not to forget about it later. 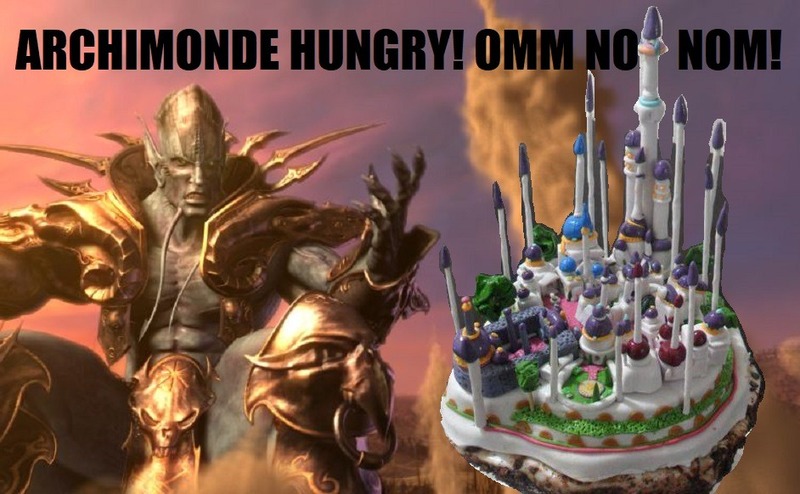 I preferred the Warcraft 3 CGI Archimonde, WoW's Archimonde is meh. 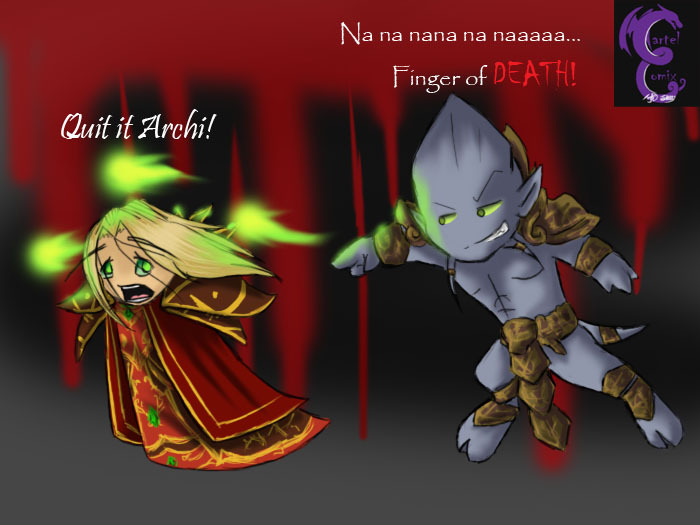 You have reached your new form... longer forehead Archimonde! Man, in truth you and everyone on this page still achieves something that few people have achieved in my life that is getting on my nerves, I can not continue in this way, I will not post anything on this page, you are tired, they do not like anything. Your use of simple recolor and poor copy pasted work are not allowed. You even use copy-righted material which is illegal. In some cases, copy pasted material can be allowed if the result is looking great and the original image was open source i.e. free to use. I suggest you learn how to make textures from scratch. Good ideas (sometimes) but bad ejecution bro. But enough about me....As I read here https://www.hiveworkshop.com/threads/post-your-favourite-resources.301512/ in this thread you have a small team of people that is part with Hive's Youtube Channel and I wan't to help! So I ask you a one question can I join your Youtube Team? Sure, what are your qualifications? Can you send me a link to your work? I also need to hear the other team members. I updated blood mage skin, please check it. Is it a special day for the blackout icon links on the top right? We just decided to go with a new design. And added a discord link. Then maybe they can change back when hovering the mouse over them :D? We've got a commie manager? Well, let's heart it in the news text bulletin! We are easing him into the role, so let's give him some time to adapt. Thanks for the reputation points, lol I didn't even know that it is possible to give that much points.